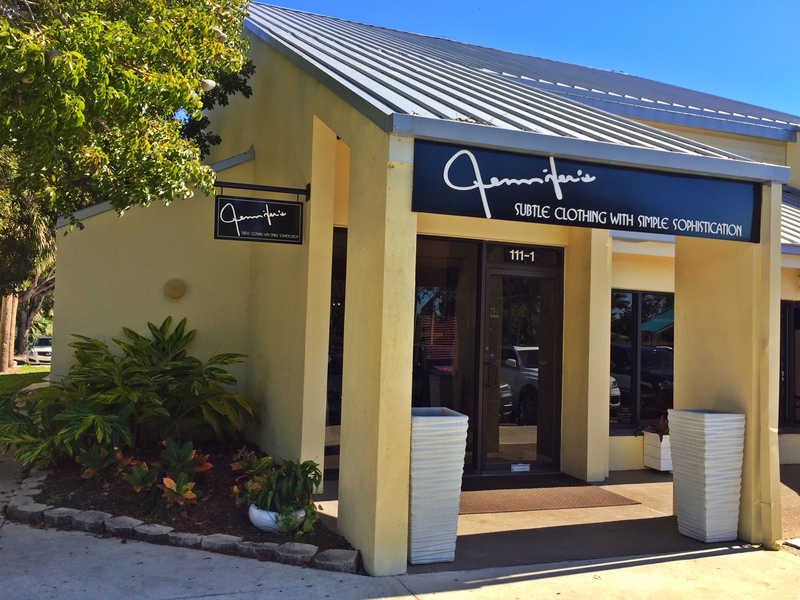 Jennifer’s women’s boutique has relocated to The Design Center on McGregor Boulevard after 35 years in the previous location. 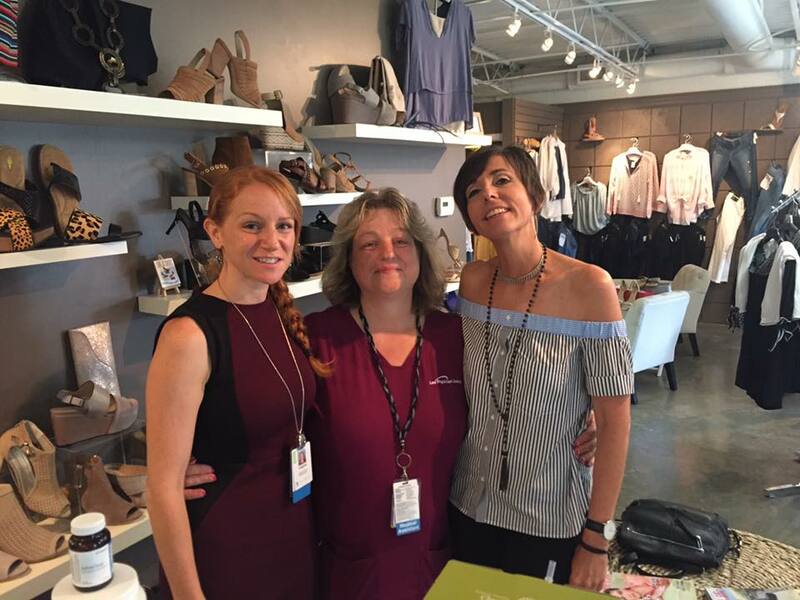 The upscale boutique offers timeless pieces that can be worn every day as well as sophisticated and simple fashions for the evening and special events. Jennifer’s has monthly in-store events and Williams plans to work with her neighbors to create events that all of the businesses in The Design Center can participate in. 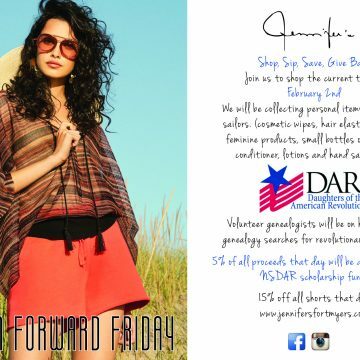 Jennifer’s is located at 13251 McGregor Boulevard Suite 111-1 in The Design Center and is open from 10:00 a.m. until 6:00 p.m. Monday through Friday, and until 5 p.m. on Saturday. 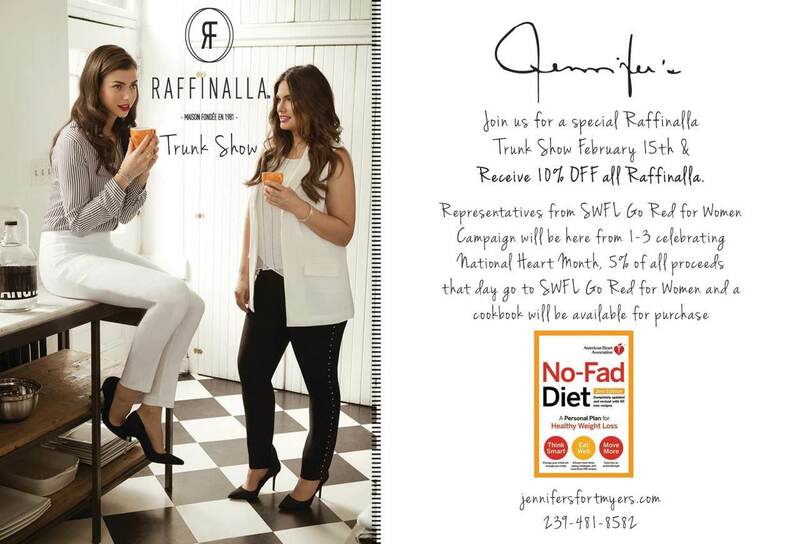 Call (239) 481-8582 or visit Jennifer’s online at www.jennifersfortmyers.com, on Facebook and Instagram.